So What's Ear Candling Good For ? Tinnitus is a constant or intermitted hiss, buzzing or ringing noise in the ear. Basically there are about 3 causes for tinnitus. Tension in the muscles around the ear. Believe it or not, but the ear candle gently massages the area and increases blood flow. Excess wax in the ear can cause Tinnitus. The body produces more ear wax if you get a cold or flu or wearing ear muffs on a hot day or glue ear. The third is broken or damaged little hairs in the inner ear in a organ that looks like a snail called the cochiea. ( the green bit in the picture ) This is called industrial deafness, ear candles can reduce the ringing, but won't get rid of it completely. There is no medical treatment that I 'am aware of that cures industrial deafness or Tinnitus. Basically there is a tube that runs down from the ear drum to the back of the throat and there's a little valve at the throat end so you can't hear yourself chew. So glue ear is when germs from the back of the throat go up the tube and causes a sticky glue called mucous, which builds up on the inside of the ear drum and causes heaps of wax on the outside of the ear drum. Children mainly get glue ear because the tube is short and straight and as we get older the tube gets longer and has a bend in it. Glue ear can also be caused by the common cold , allergy or intolerance to certain foods like dairy products, leading to the immune system producing masses amounts of mucous. 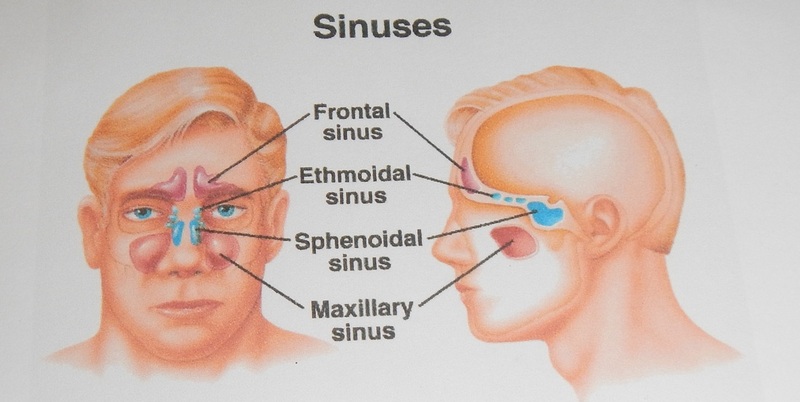 In this picture it shows a medically fitted grommet, so the middle ear can drain out the mucous. In the middle of the ear there are 3 little bones which are the smallest bones in the body and they act like a pendulum which helps with you balance. It is of my own personal opinion that the ear candle realigns these little bones in your ear. I don't as yet have any scientific or medical evidence , but I 'am working on it. This is why some people get sea sickness. If you have a balance problem and are put on a rocking boat the body can't cope. See picture above. The Great Clearing The Sinuses Debate ! For many years there has been arguments as to whether ear candles clear the sinuses, helps with a sinus head ach or snoring .There are scientific and medical theories on how the ear candle clear the sinuses, but because the theories aren't 100% ( nit-picker proof) water tight. I'll leave it up to the reader to decide whether ear candles clears the sinuses. I think they do ! In most cases swimmer's ear is water in the ear after swimming that won't drain out because of a build up of wax on the outer ear cannel. The other form of swimmer's ear is like a boil on the inside of the ear cannel If in constant pain, see your doctor.